Cellphone Charger Using 12V Bike Battery. Caution : This device is build for emergency use only, not recommended for long term use. It can be used if it is absolutely needed, such as a power outage in a long time. Read your original charger label and be sure it has output voltage between 3.7 to 5 volts. Unexpected problems due to your fault is not my responsibilities. 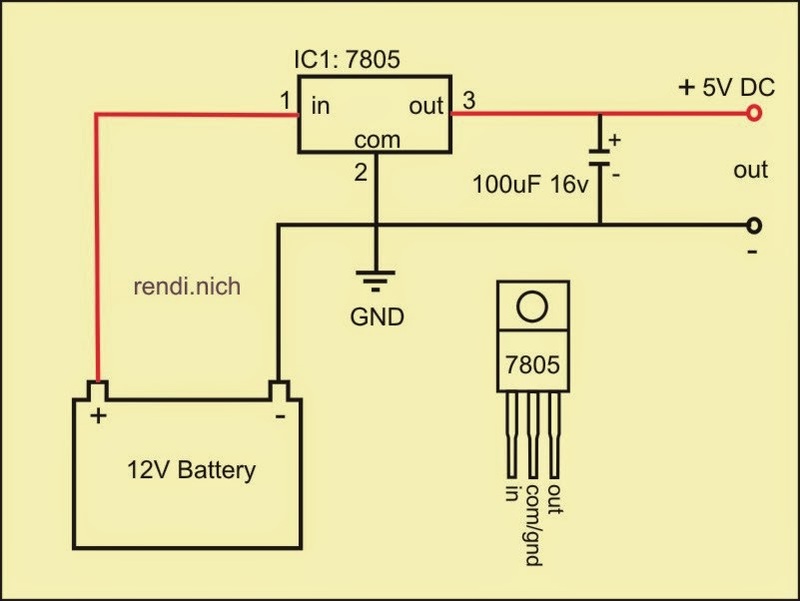 Cellphone Charger Using 12V Battery. 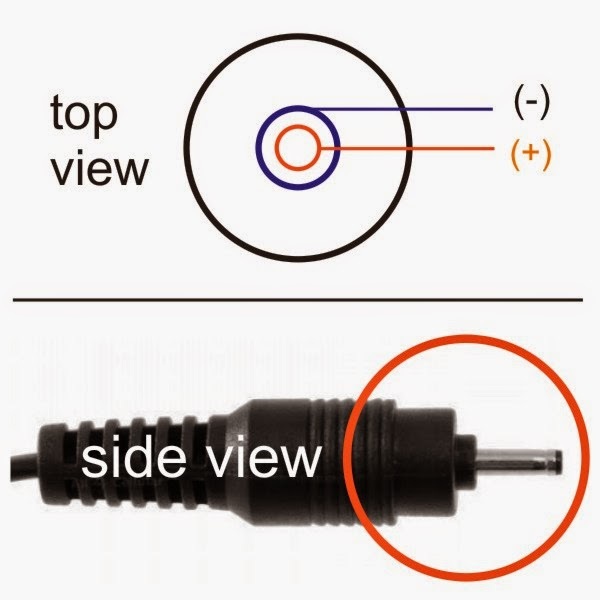 Output power can be connected to the charger jack. You can get it from the broken charger or unused one. Be careful !, do not install the cables inverted between positive and negative, because it can cause damage to your phone. I tested this device using my Nokia phone, and so far it works well.